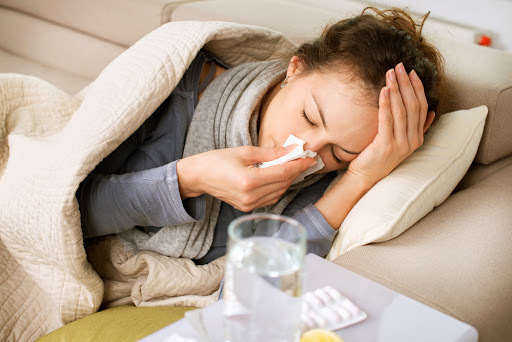 No one wants to ever be sick, it is a dreadful thing and it can really turn the best days into the worst days, but we somehow always get sick regardless of what we do, but fortunately, there are many ways to avoid getting sick, the are not hard to do at all, and we can do this anytime and at anywhere, that is the most important thing, and what is even better is that we don’t have to spend a fortune. Most of these things are common things we do, we do not need to think so hard, we just need to know what is good for us and what isn’t good for us. It is literally that simple, so with that being said, without anymore delay, here are the top 10 ways to avoid getting sick that we all need to do to ensure that we all can live a healthy, fruitful and extravagant life. Remember to take notes of these things so you don’t forget them. Let us start this of with sleep, it is one of the ways to avoid getting sick. 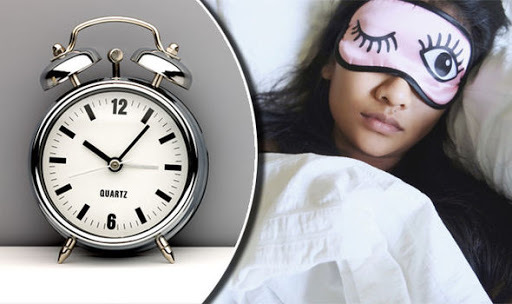 Everyone sleeps, but most of us can’t because of our busy lives, but that actually isn’t true, we can still sleep, we just need to put more effort into getting better sleep. In the winter season, get more sleep as well, because from a Chinese medicine perspective, movement and growth energetically slow down in the winter, so take the time you need to revive. These food items are something you need to avoid as it is one of the ways to avoid getting sick simply because these food items can suppress the immune system in some individuals. By eating less of these unhealthy foods, you will hopefully consume more fruits, vegetables and other whole foods like lentils, beans, grass fed beef, or wild salmon. 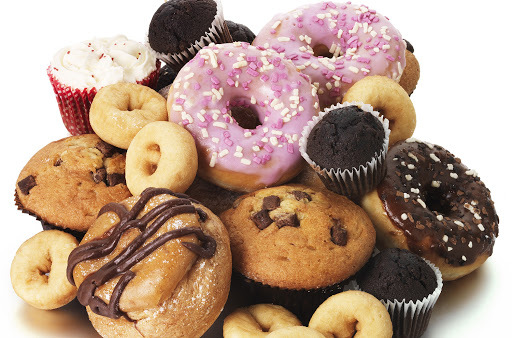 One of the best advice that is given to everyone throughout the world is to completely eliminate refined sugar. 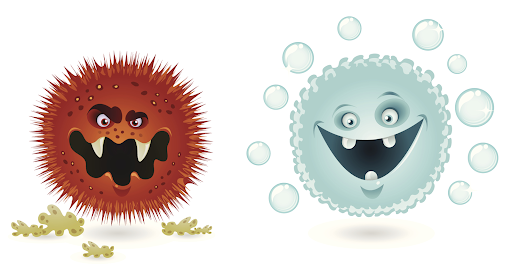 We are all so concerned about getting rid of bacteria, but sometimes we even get rid of the good bacteria that exists within our stomach and digestive system. You should take probiotics to help populate your gut with some really healthy-promoting bacteria, probiotics help support digestion as well as your immune system. You can take them in capsules or even powder form, or just eat lots of fermented foods like unpasteurized kimchi, sauerkraut, and miso. Most of us today are afraid of getting dark-skinned and because of this, we avoid the sun. But did you know that this is actually costing your overall health? Our bodies need sunlight to make vitamin D, which is crucial for our immune system. 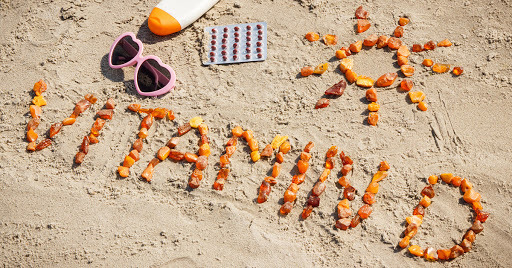 For those who don’t get enough sun exposure, then you need to take supplements. Taking 2000 IUs a day of VItamin D is generally a safe and effective way of improving your immune system. Sometimes our nose gets stuffy and we have to blow them but have you considered using a Neti pot? You can wash out your sinuses daily with a Neti pot, it will help you keep your nasal passages clear of microbes. All you need to do is add ¼ to ½ teaspoon of sea salt to the Neti pot, top it off with warm water and then irrigate each sinus by pouring the water through each nostril, after that blow your nose to expel the excess mucus and water. The use of castor oil packs regularly is also one of the ways to avoid getting sick, the reason for this is that castor oil is a powerful anti-inflammatory and when it is absorbed through the skin, it promotes increased circulation, expels toxins from the body, and healing of organs. Castor oil packs also increase the production and level of activity of white blood cells, these little guys help fight infections. 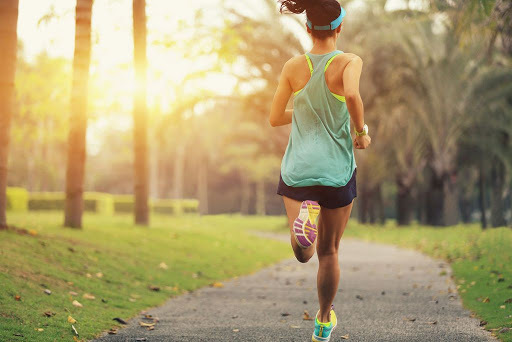 Exercise, exercise, exercise, it has always been mentioned that to have a healthy life, you need to exercise, even if it is light exercise, it is still incredibly better than not exercising at all. All you need to do is to at the very least, walk for 10 minutes, run if you want to, or if you are more of a fitness person then start lifting some weights and keep those muscles and bones strong with the right exercise and it will also help support healthy immune system function. 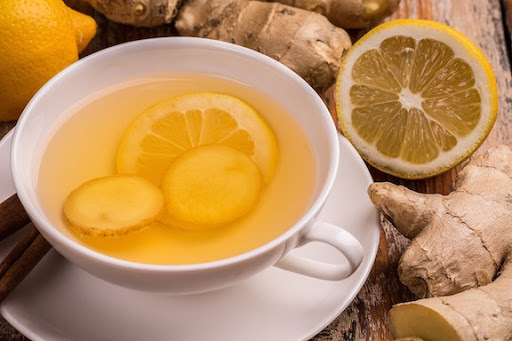 If you are feeling a little run down, or vulnerable to sickness then you need to crush 3-4 cloves of garlic, grate a piece of thumb-sized ginger, and squeeze the juice from half a lemon into 6-8 cups of boiling water. Simmer for about 5-10 minutes, then add 1 teaspoon of honey and stir really well. Drink this up to 3 cups a day to fight off an infection and soothe a sore throat that you are having. This is an over-the counter homeopathic remedy that helps prevent or temporarily reduce flu-like symptoms. You need to take ⅓ of a vial every four hours for one to two days if you feel like the flu is coming on. If you are looking for a preventive measure then all you need to do is to take ⅓ of a vial weekly throughout the winter season or whenever. It is one of the interesting ways to avoid getting sick. If you feel a cold coming on, wring out a pair of cotton socks soaked in cold water. Soak your feet in hot water for about 5-10 minutes, then put the wrung-out cotton socks on. 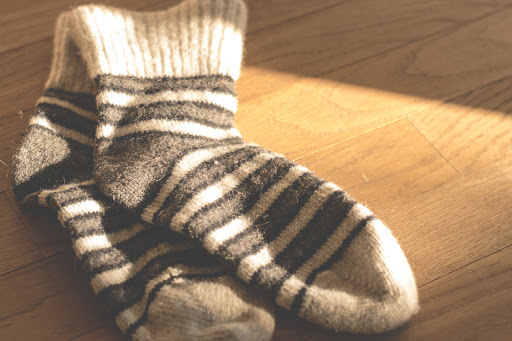 Cover these socks with another pair of dry woolen socks and head to bed, to your surprise, the inner socks will be completely dry in the morning, and you should repeat this for 3-4 nights. These type of hydrotherapy will help remove congestion in the head and upper respiratory tract. There are many ways to avoid getting sick and if you have noticed, these are all simple things to do to achieve better overall health. One of the other things you can also do to prepare for the time you are going to get sick is to get a medical card for yourself. 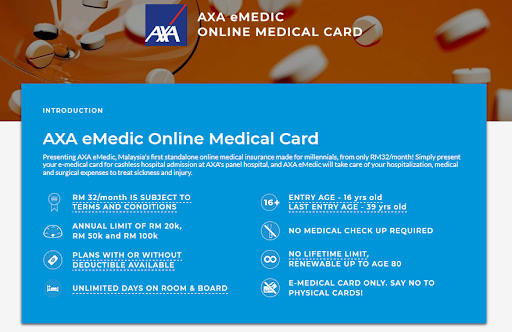 AXA eMedic is offering medical card from the price starting from RM 32/month, visit PolicyStreet.com to find out more on this.